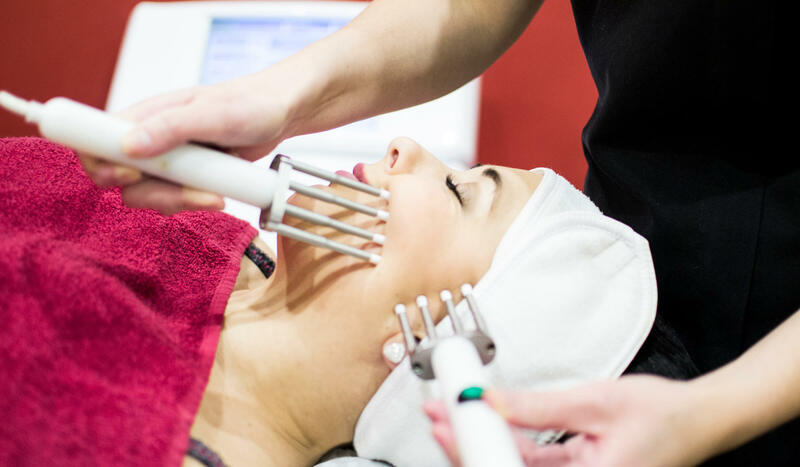 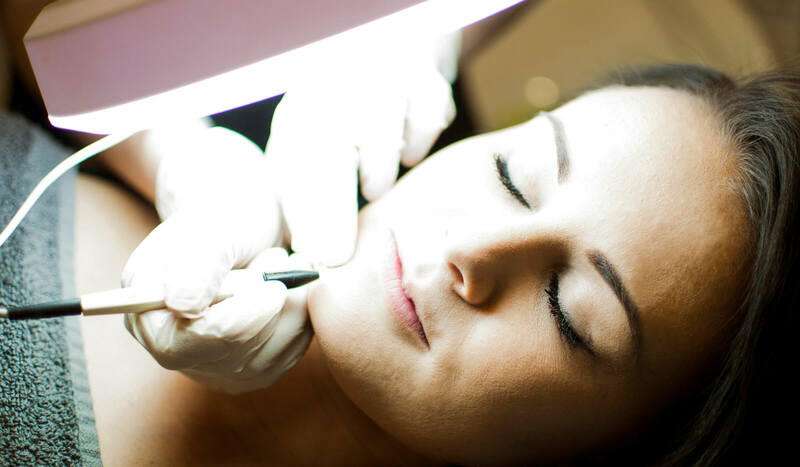 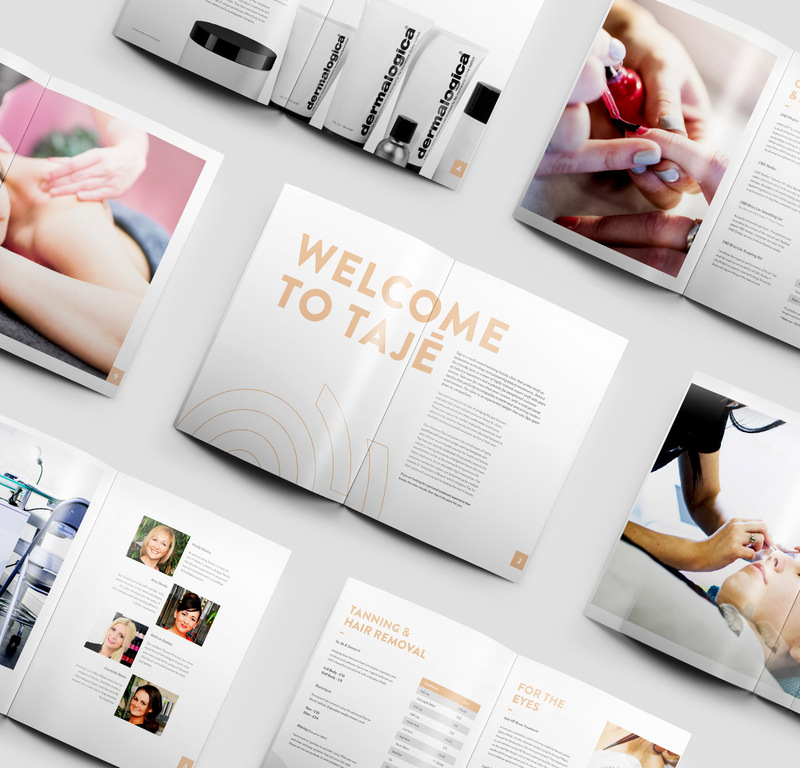 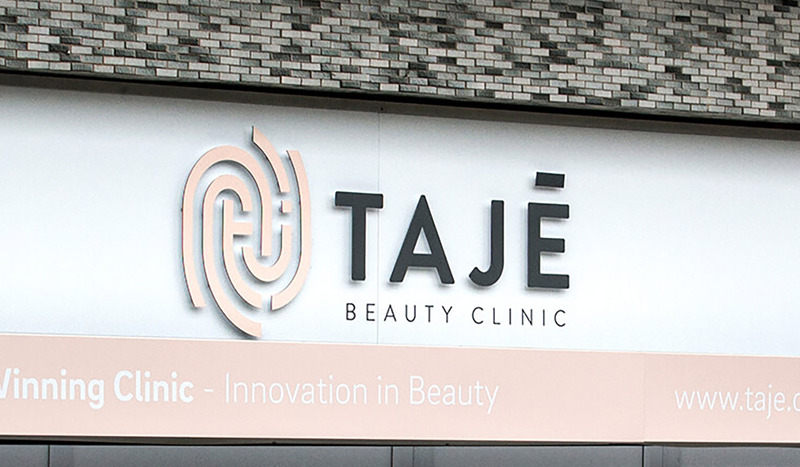 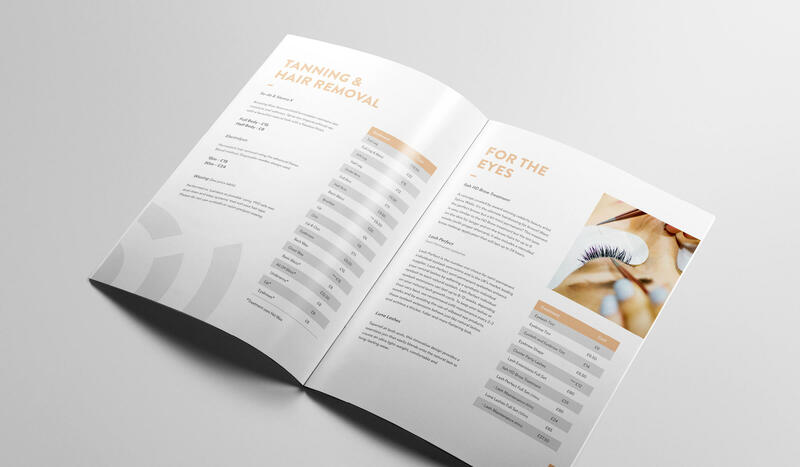 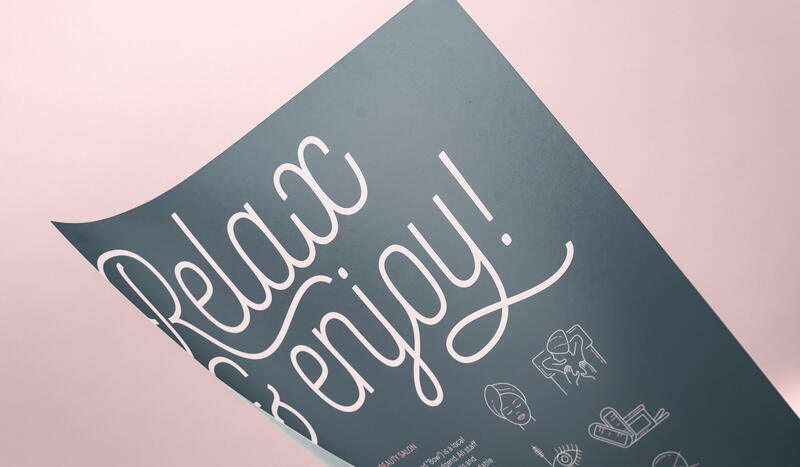 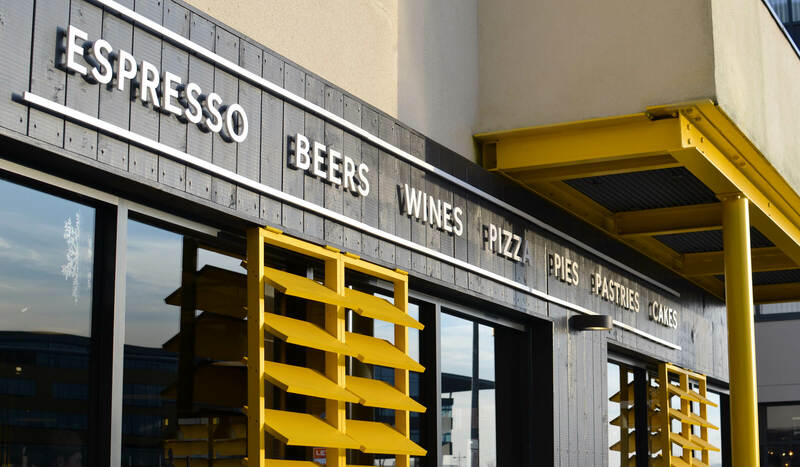 TAJE is an independent beauty clinic tucked away in Newport, South Wales. 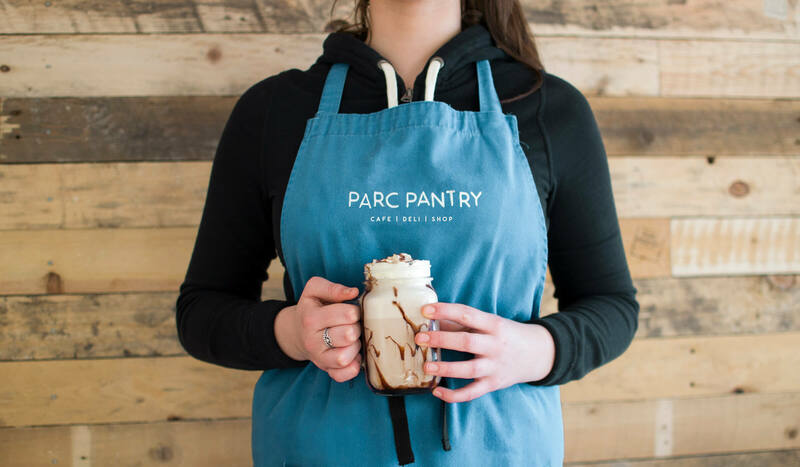 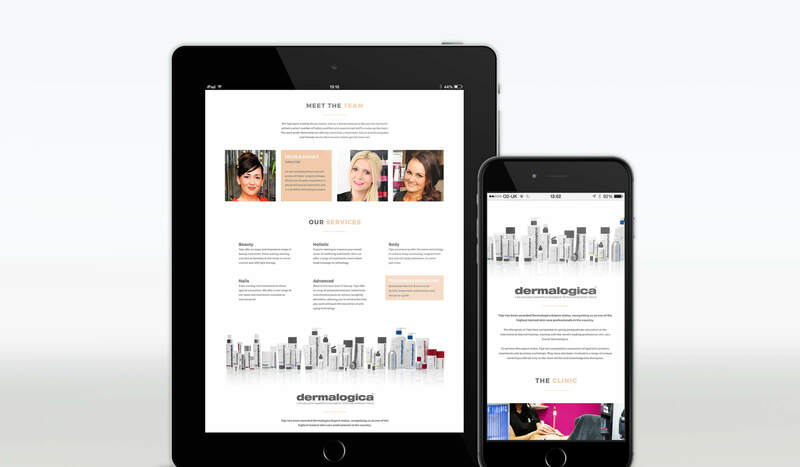 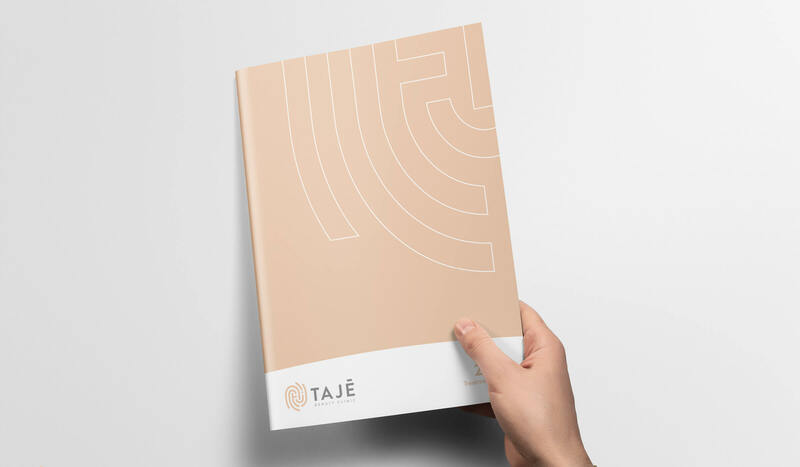 TAJE needed a website, but were lacking a cohesive brand and an identity that credited the quality and professionalism of the service they provide. 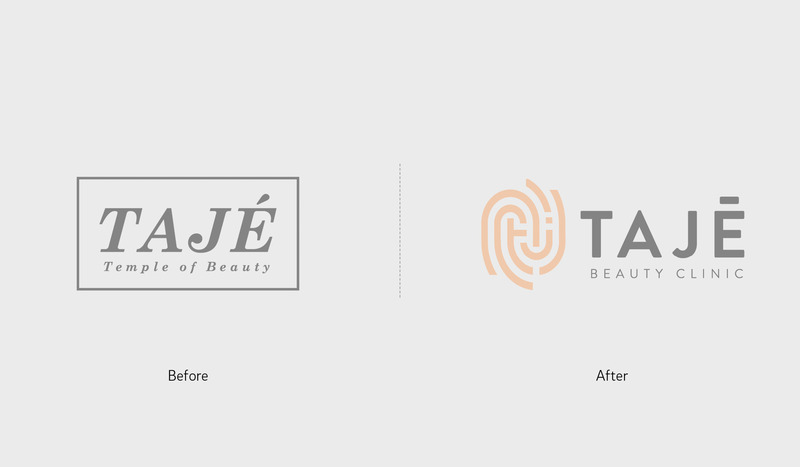 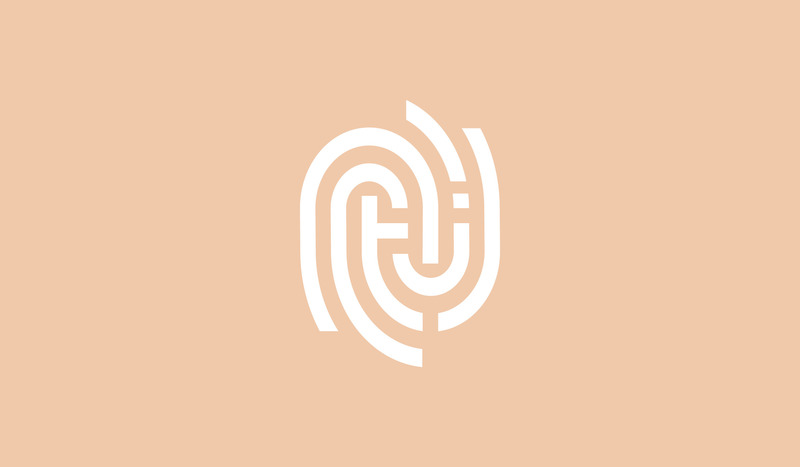 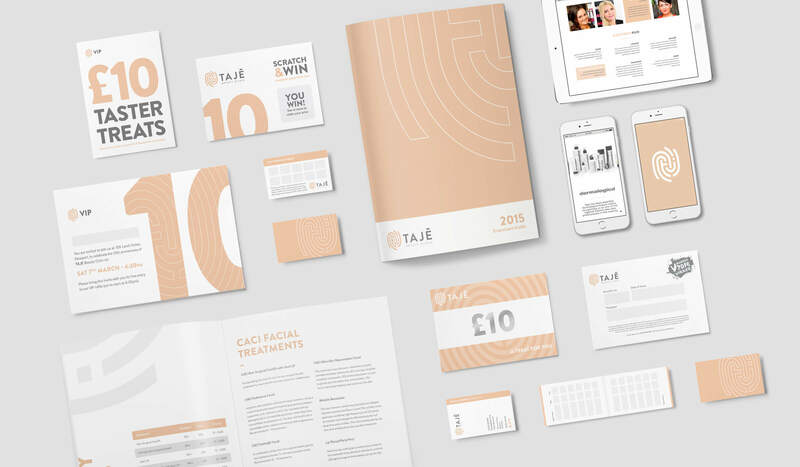 In the lead up to the 10th anniversary of TAJE we treated the brand to the makeover it deserved and launched it in celebratory style.